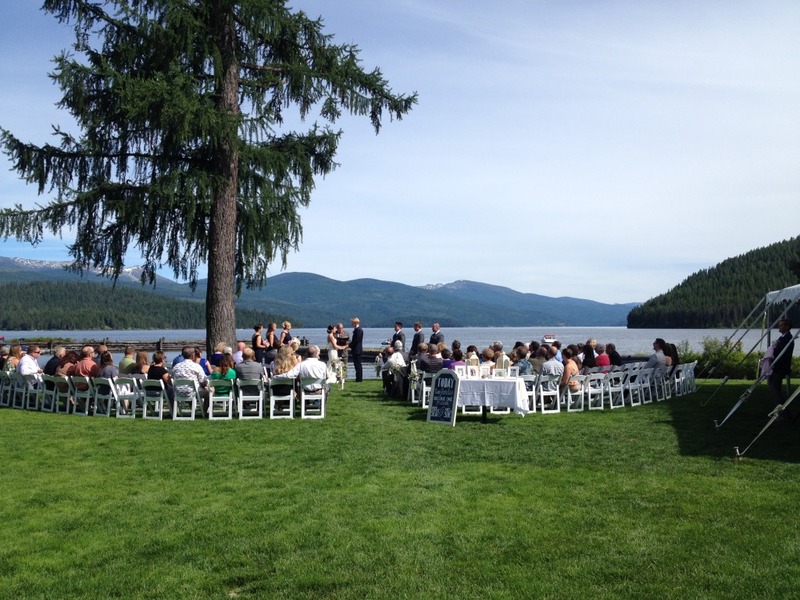 Ceremonies are most often located on the front lawn of the lodge or on the beach overlooking Priest Lake. 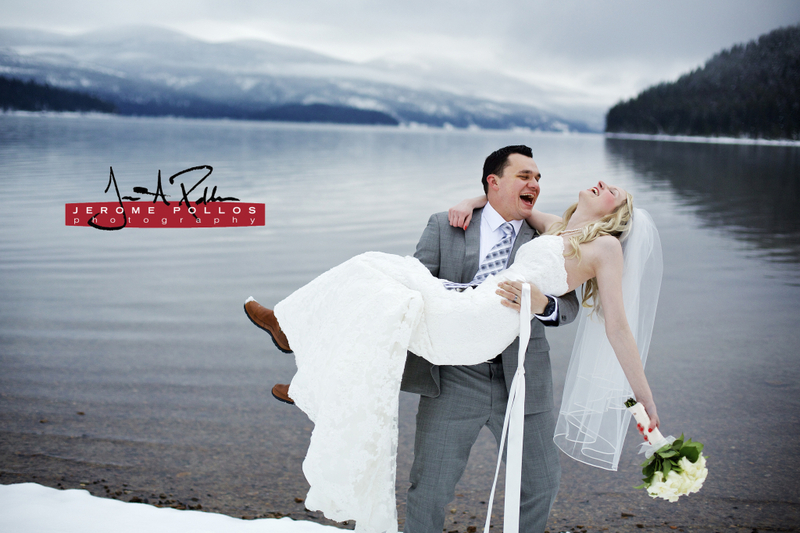 Combine our award winning culinary staff; with the natural beauty of the Selkirk Mountains, our lodge’s lakefront location, and you have the ideal outdoor wedding experience. Our staff will work closely with you to ensure that everything is perfect from the catering to the seating arrangements. 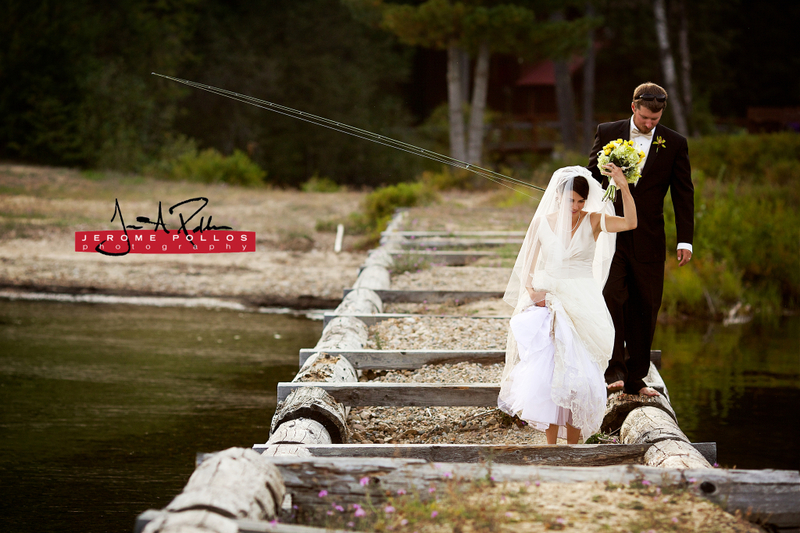 Elkins Resort on Priest Lake caters weddings from seventy-five to three hundred people. Providing food and beverages for your guests is a large part of the planning process. We pride ourselves in the quality of our cuisine. Catering costs begin at $30.00 per person and vary depending on your tastes and budget. The accommodations at Elkins Resort on Priest Lake consist of 30 individual cabins, with a lodging capacity of 200 people. The cabins range in size, sleeping between two and fourteen people. Each cabin has a full kitchen, bathroom, and living area. Most have fireplaces and views of the lake. 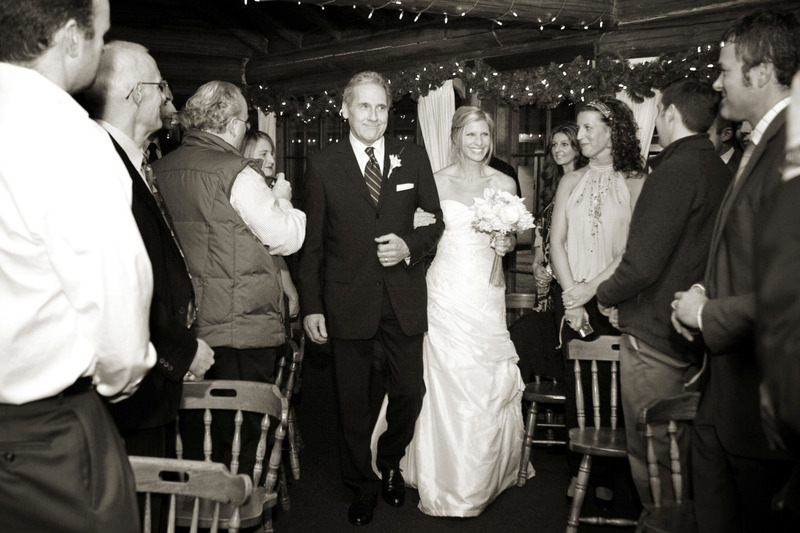 Wedding ceremonies and receptions are held throughout the year, with the exception of July, August and November. 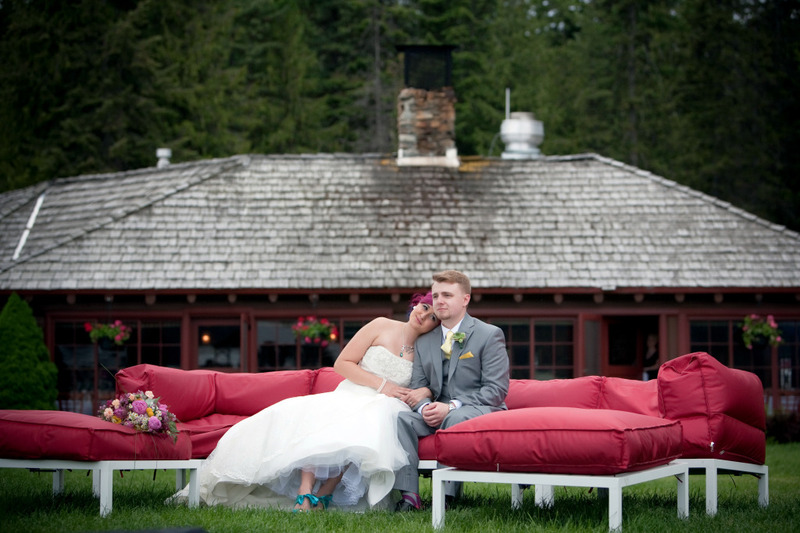 In order to book your wedding at Elkins Resort a non-refundable fee of $1750.00 is required. 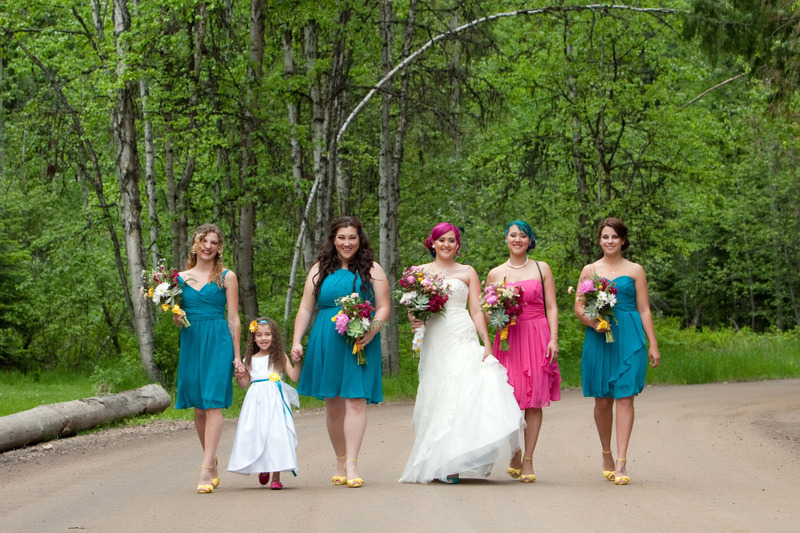 This insures that the lodge will be closed to the public for your wedding and reception. We also offer a non-refundable fee of $1250.00 For the months of Oct-May. 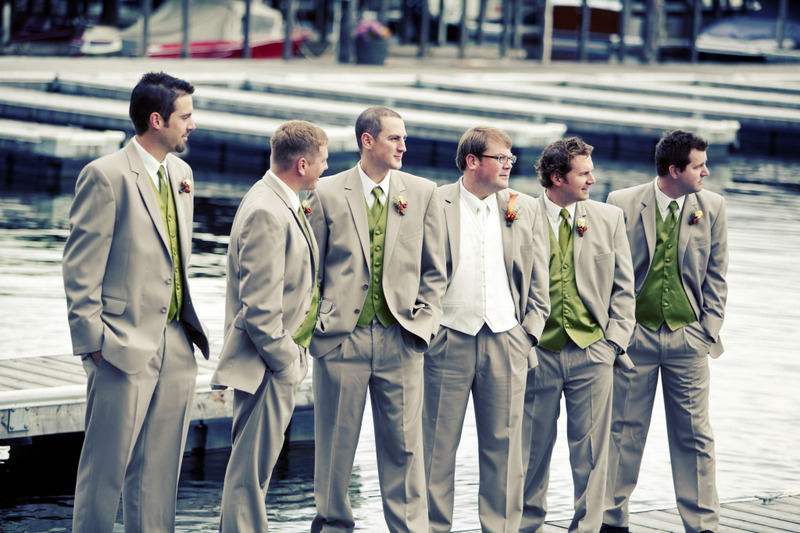 We look forward to working with you to plan one of life’s most memorable occasions.